2ND NEW ORDER TORONTO SHOW ADDED, ON SALE TOMORROW! 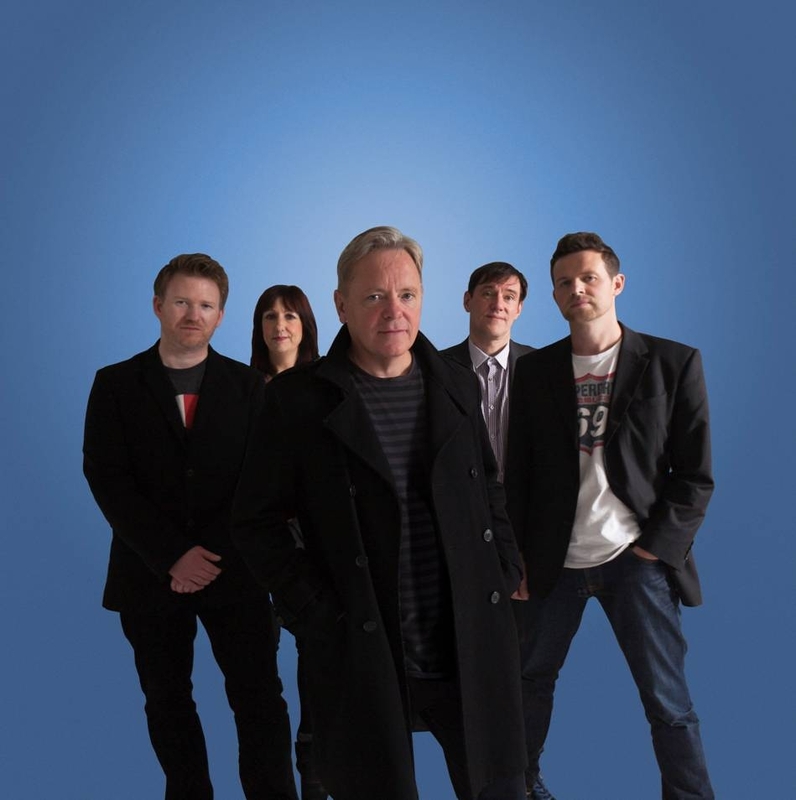 TORONTO, ON – (MONDAY, AUGUST 20) – Following the immediate sell-out of their first night at Toronto’s Sony Centre For the Performing Arts, NEW ORDER has confirmed they will add a second night in Toronto as part of their first tour of North America since 2005. NEW ORDER’S last US tour was back in May 2005, their last US show an exclusive appearance at Miami’s Ultra Music Festival earlier this year, and their last visit to Canada was 11 years ago, in 2001.